There were times when we used to have a hard time trying to locate new places, such a friend’s home or a particular shopping mall in a new city. Technological advancements have now made it possible for us to find a new location with just a tap on our smartphone. 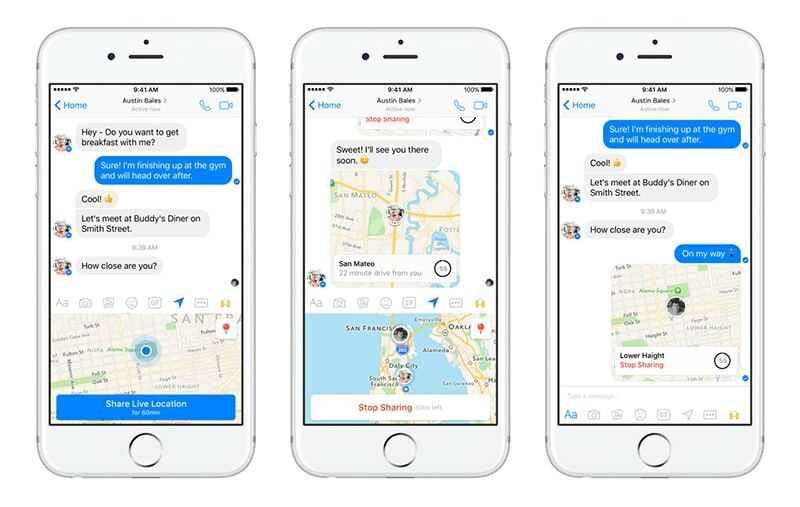 There are several mobile features and apps that can help us share our current location with friends and now you can easily share location on Facebook Messenger. The smartphones of today are called smart for a reason. They contain some really cool apps that can make your life in a new city much easier. You don’t have to go on asking for directions from strangers as your phone can work as your best guide. Open the Facebook Messenger app and go to the chat conversation wherein you wish to share your current and exact location. This ‘more’ button will show you several options, you can choose ‘Location’, When you select a location, a prompt window will appear that says “Allow Messenger to access your current location while you use the app”. Tap on the ‘Allow’ button to enable others to see your exact location. A map will come up showing your exact location, so whether you are at home, a shopping mall or at the college, you can easily guide your friend to you. You can now send this map to your friend by tapping on the send option at the top right corner. You may make adjustments to the location if you wish to direct your friend to some place nearby. You can drag the red pin and place it where you want your friend to arrive and send this edited map to your friend. The location map will be received by your friend in an embedded form, and when you friend clicks open the file, he or she will be able to view your exact location right in front of their eyes. 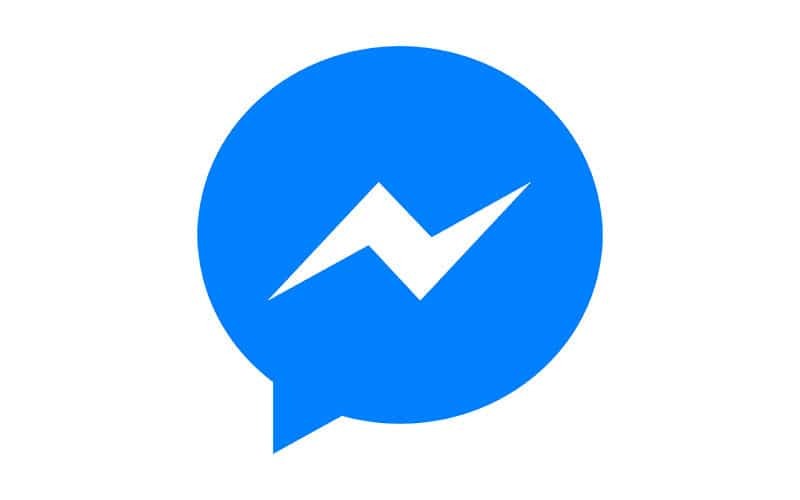 Facebook Messenger is one of the widely used instant messaging apps, used by millions of people around the world. With so many new chat apps flooding the market and eyeing for attention, Facebook Messenger has been upgrading itself and making several changes to get better. Allowing users to share their exact location is one of the recently added features that aim to make the app more useful. So, if you have an iPhone with you, and Facebook Messenger downloaded on your phone, you will never again have to ask for directions in a new city.